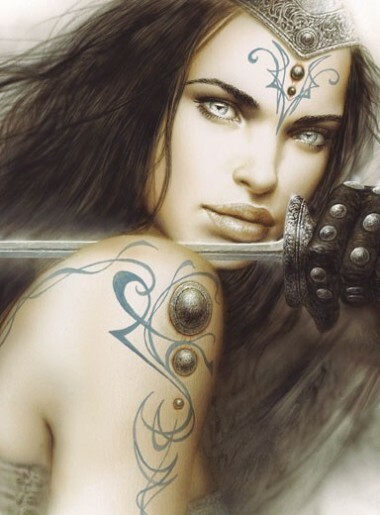 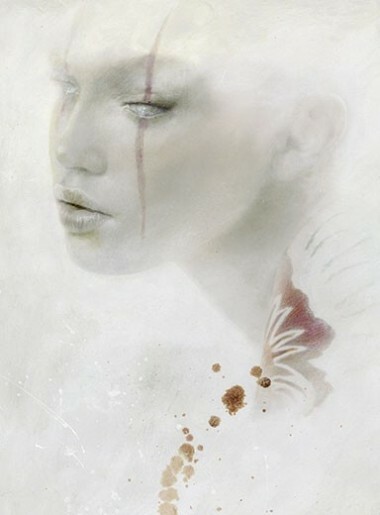 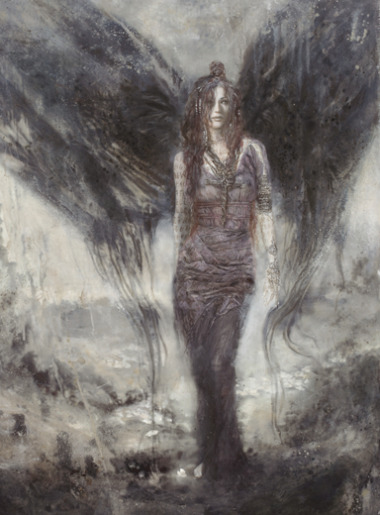 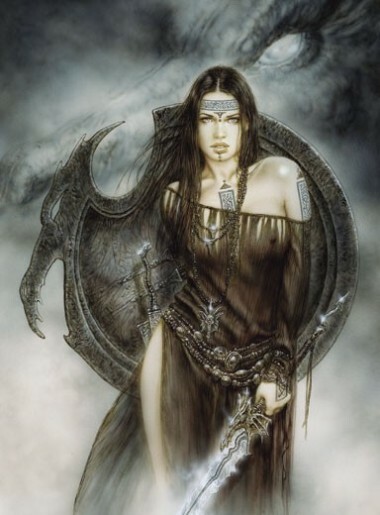 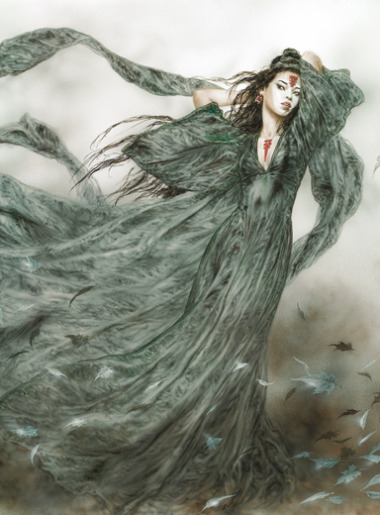 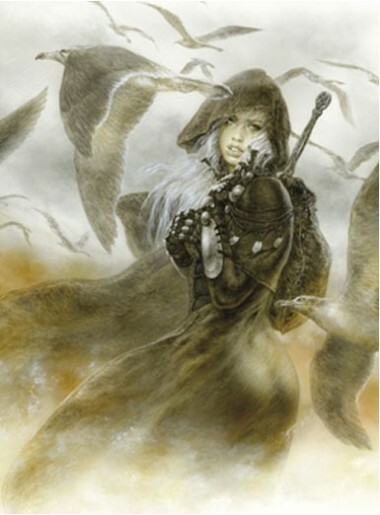 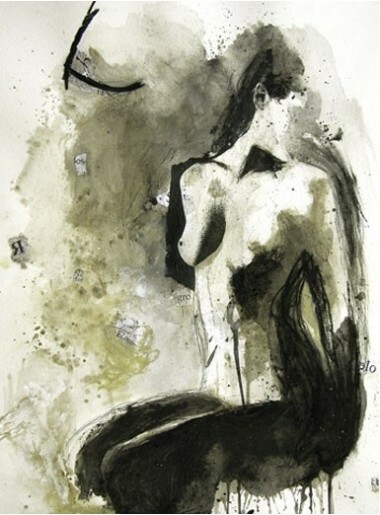 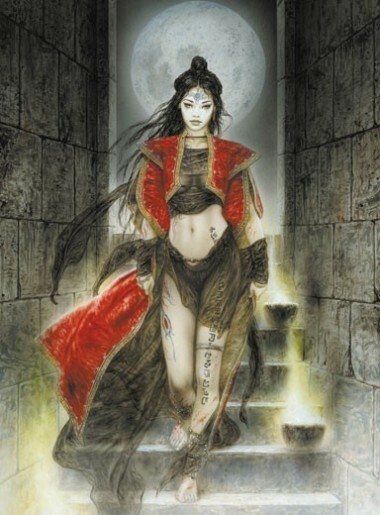 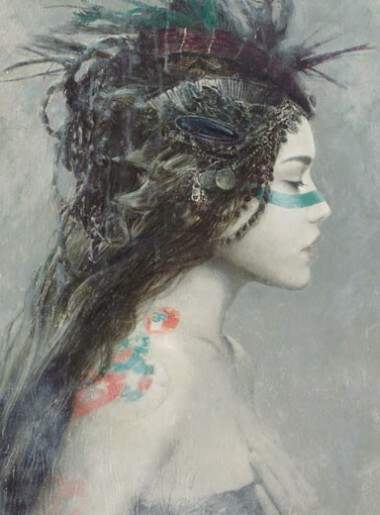 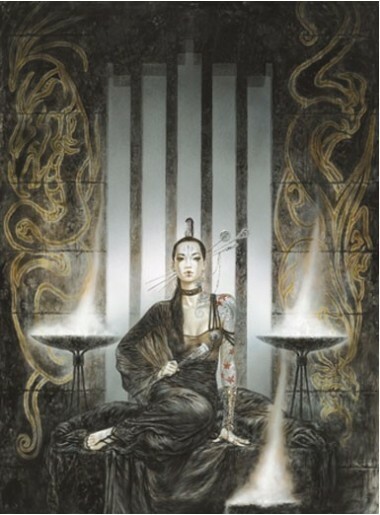 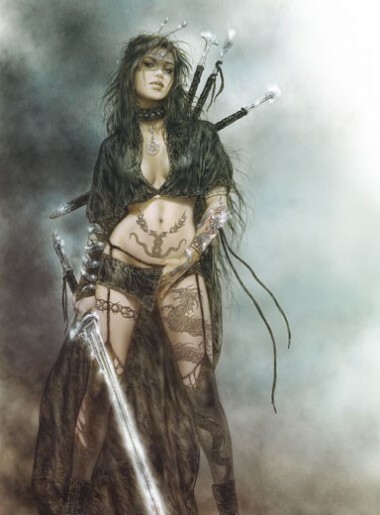 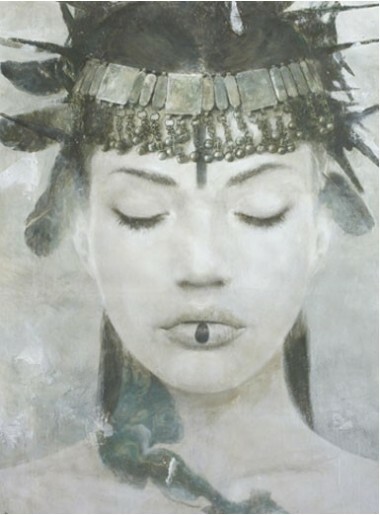 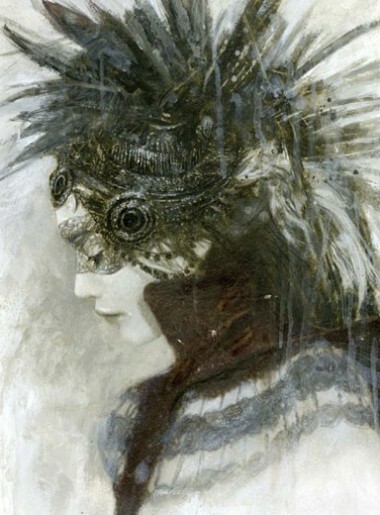 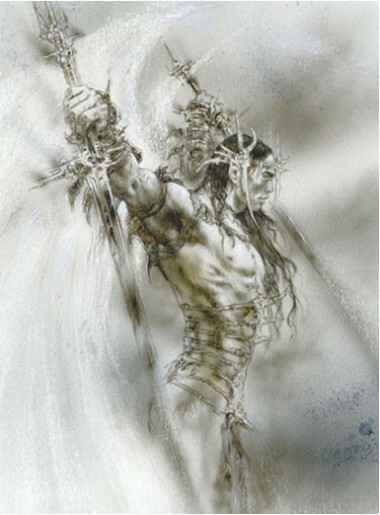 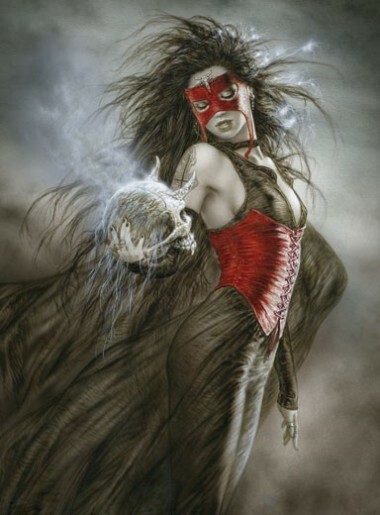 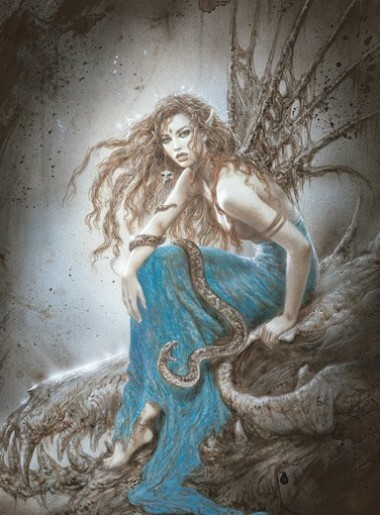 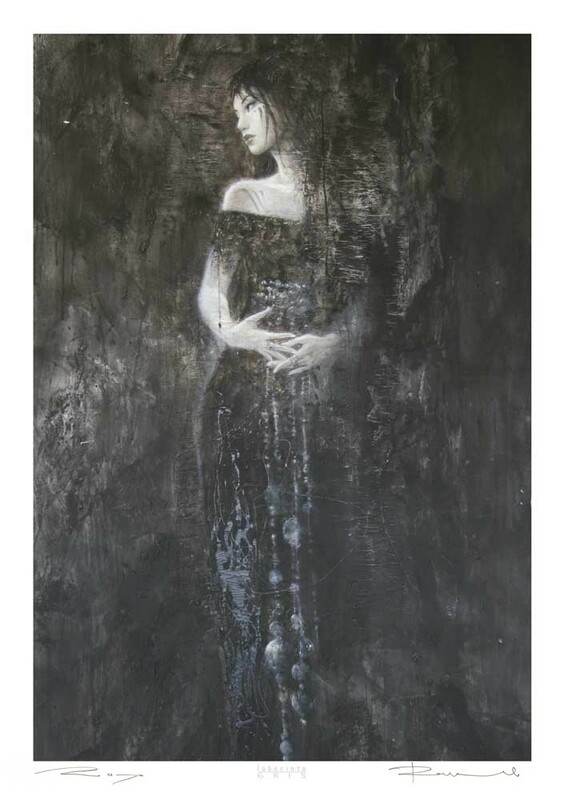 A painting by Luis Royo working in conjunction with Romulo Royo, which appears in the acclaimed book, Dead Moon. 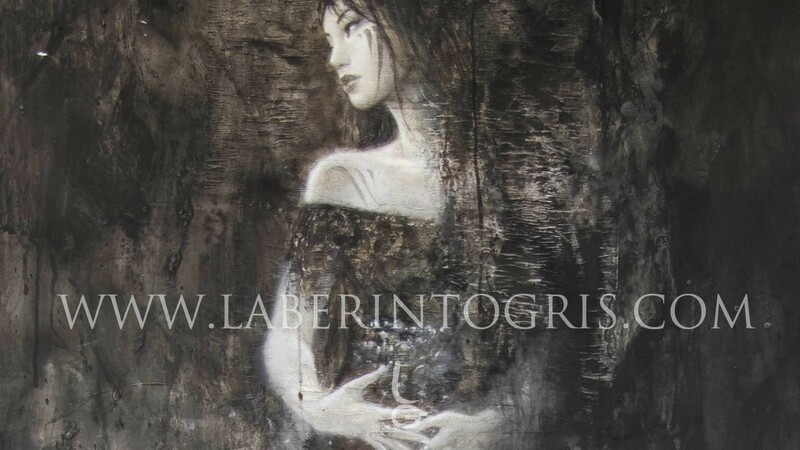 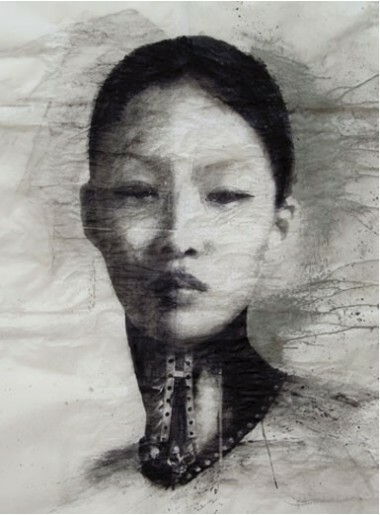 It is a special picture in which its treatment, composition and representation all contribute to presenting us with a mixture of abstraction, classicism and romanticism. 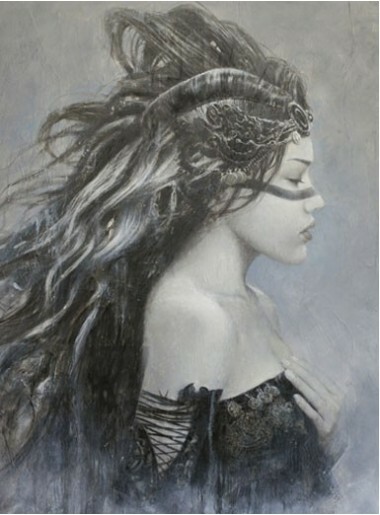 This painting was selected for the book Spectrum XVIII, The Best in Contemporary Fantasy Art.